Become a qualified Driving Instructor (ADI) with Accelerate Motoring School. To qualify as an ADI you must have held a full, clean UK or European Union car driving licence for at least 4 years, be a fit and proper person, and be able to read a car number plate at a distance of 27.5m (90 feet). You must also pass the qualifying examination as set by the Driving Standards Agency (DSA). You must take and pass all 3 parts within 2 years of passing the theory test. You are only allowed 3 attempts at each of the practical tests. If you do not pass in the 3 attempts you must wait until the end of your 2 year period before you can re-qualify, starting with the theory test. This part is home study, allowing you to work at your own pace. We’ll supply you with all the books, CD Roms and advice you’ll need. 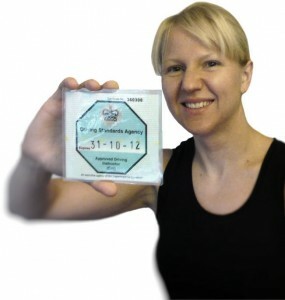 A minimum 20 hours training to get you up to the very high standard of competence required for the test. You must show that you have a thorough knowledge of the principles of good driving and road safety and that you can apply them. A minimum 40 hours training. The part 3 test is to assess the quality of your instruction and your ability to pass your knowledge onto pupils. It is in two parts, each of which lasts about half an hour. 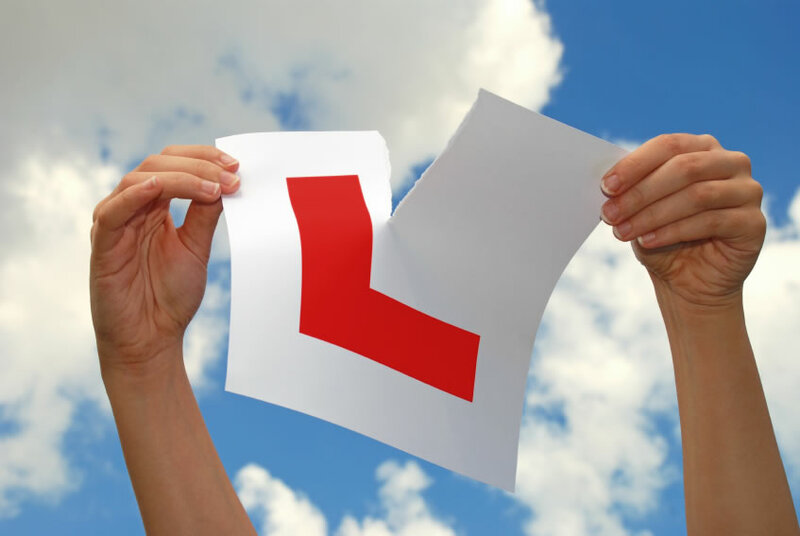 You’ll be asked to demonstrate your knowledge and ability by giving practical driving instruction to the examiner who will first take on the role of a pupil who is a beginner, or a learner driver with limited driving knowledge, and then a pupil who is about test standard. You must pass both parts on the same test. After your part 3 training you have the option of obtaining a trainee licence. This will enable you gain practical experience in preparation for the part 3 test. Many schools offering instructor training ask for thousands in advance. We do things differently and just charge £35 per hour for part 2 & 3 training on a no commitment pay as you go basis. 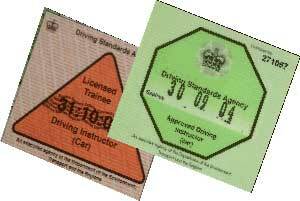 There are other costs which include fees to the DSA for tests (currently £90 for part 1 and £110 for parts 2 & 3) and licences (currently £140 for the trainee (PDI) licence and £300 for the ADI licence).